Everyone has a dream or a vision – something that they want to conquer or achieve. After saying this, have you ever thought about whether what you want to achieve simply benefits you or, would have influence in the lives of others? 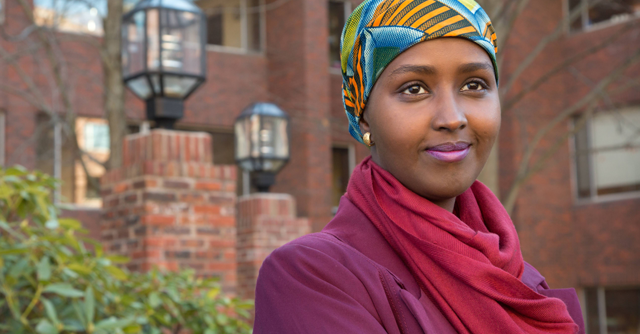 After fleeing from her homeland almost 25 years ago, Fadumo Dayib has a dream that will influence and change the lives of others and, that is, to be the president of Somalia. “I’m generally an optimist,” Ms. Dayib told Good News Network. Her life story provides reason for optimism, as she has faced and beaten enormous odds during her 42 years. She learned how to read at the age of 14, an impressive achievement for any Somalian woman. She used that skill to earn a master’s degree in health care and public health, and a second degree in public administration from Harvard’s Kennedy School of Government. Dayib and her family left as refugees, fleeing Somalia’s civil war when she was just a child, living briefly in Kenya before settling in Finland. She returned to Somalia briefly as part of a UN Mission to build clinics and provide health care in 2005, but left the country again when the UN deemed it was no longer safe to stay there. Always in the back of her mind, Dayib, now a mother of four, wanted to heal the wounds in her homeland and knew the changes would have to come from the top—which is why, having graduated from Harvard this spring, she is running next year to become the first woman president of her native country. Of course, there is nothing wrong with having dreams, which will benefit you, but don’t you think that if your goals also make a difference in the lives of others, you would enjoy your success a lot more? Just don’t accept to be one more person in this world! Strive to make a difference. 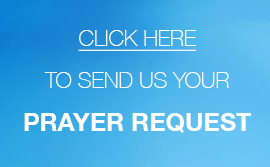 Come and join us in a chain of prayer, so that you can succeed in any desired area of your life!